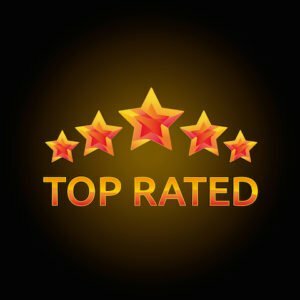 Medicare Part D plans in 11 states and Medicare Advantage plans in 15 states (and the District of Columbia) earned maximum 5-star ratings in the U.S. News & World Report 2018 Best Medicare Plan ratings, updated on Oct. 19. The new ratings are intended to be a resource for Medicare beneficiaries and their families searching for the best coverage options during this year’s open enrollment period, which runs through Dec. 7, 2017. 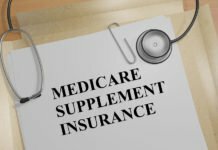 The latest Best Medicare Plans include Honor Rolls of the Best Medicare Advantage Plans and Best Part D Plans, which highlight insurance companies that consistently offer highly rated health coverage to Medicare beneficiaries, who are typically age 65 or older. The U.S. News ratings give up to 5 stars for each Medicare Advantage and Medicare Part D plan available in each state. 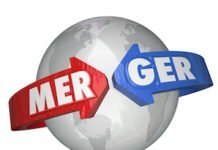 Insurance companies made the Honor Roll if either their Medicare Advantage or their Part D plans received an average rating of 4.5 stars or higher across all plans in a given state. Companies that consistently offer highly rated Medicare Advantage plans in multiple states include Anthem Blue Cross and Blue Shield, Blue Cross and Blue Shield, Essence Healthcare, Health Alliance Medicare, Health Partners, Humana, Kaiser Permanente, Martin’s Point Generations Advantage, Medical Insurance Company, MVP HEALTH CARE, Providence Health Assurance, and Senior Preferred. 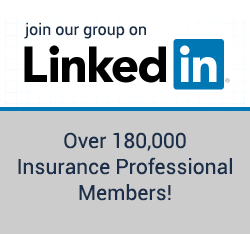 For Part D plans, 13 states have at least one insurer that made the U.S. News list. This year, 12 of the 13 plans on the Medicare Part D Honor Roll are Blue Cross Blue Shield plans. 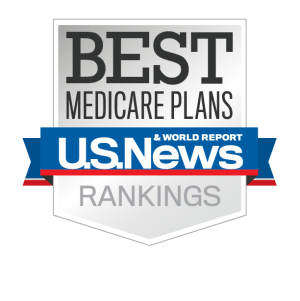 U.S. News used plan-ratings data from the Centers for Medicare & Medicaid Services (CMS) to identify the Best Medicare Advantage Plans and Best Medicare Part D Plans. CMS rates individual plans on a scale of 1 to 5 stars, factoring in member satisfaction, customer service and other criteria. 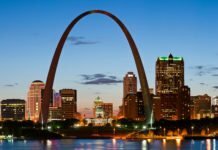 The U.S. News methodology analyzes all plans offered by an insurer in a given state. Plans in Michigan (BCBS of Michigan) and Wisconsin (WPS Health Insurance) were the only ones to earn 4.5 star ratings. 26 states, including many with 5-star plans, also had plans earning 4.5 stars.